Craftstudio Architecture are a young, vibrant and innovative design practice. We are driven by the desire to create high-quality contemporary architecture. 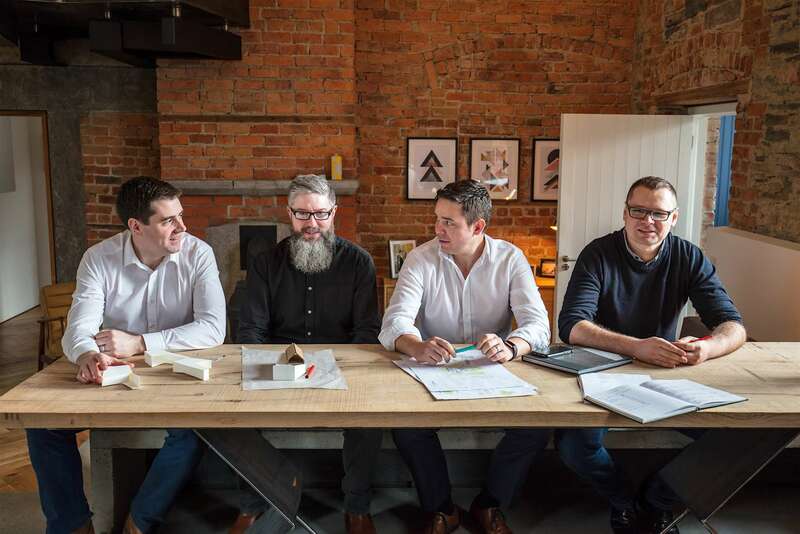 From our head office in Monaghan town, Craftstudio Architecture engages in a design process that evolves directly from our clients’ aspirations and requirements, and the unique context and specific constraints involved with each site. Our approach is based on understanding the complexities of each site and the relationship between the building, the landscape and its surroundings. Our projects place a strong emphasis on how people interact with buildings and space. We believe in creating buildings that inspire their occupants, exposing their potential through material, light and relationship with context. Craftstudio Architecture use a wide range of techniques to investigate and communicate our ideas. This approach is critical to the engagement of our clients in the design process. 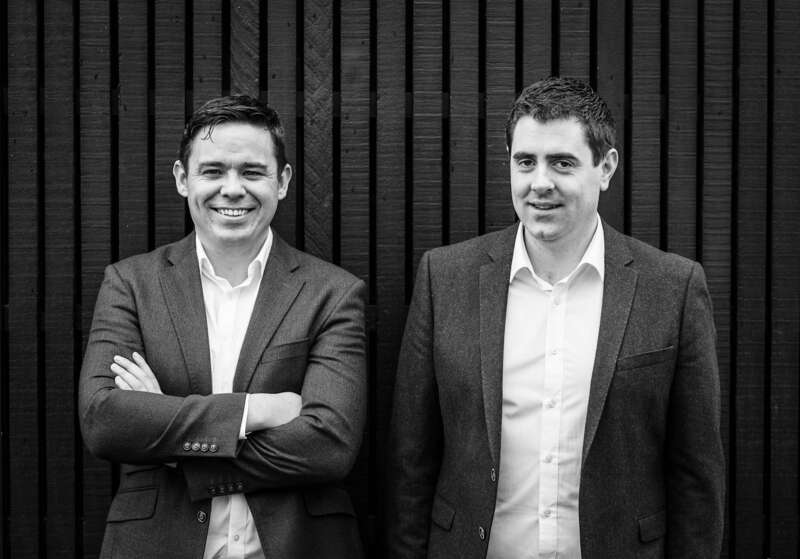 The team comprises of a small group of highly experienced and dedicated architects based in Monaghan, Cavan and Donegal. MArch, BA (Hons) Arch, BSc Arch Tech. Ronan is an architect, registered with the Royal Institute of the Architects of Ireland. 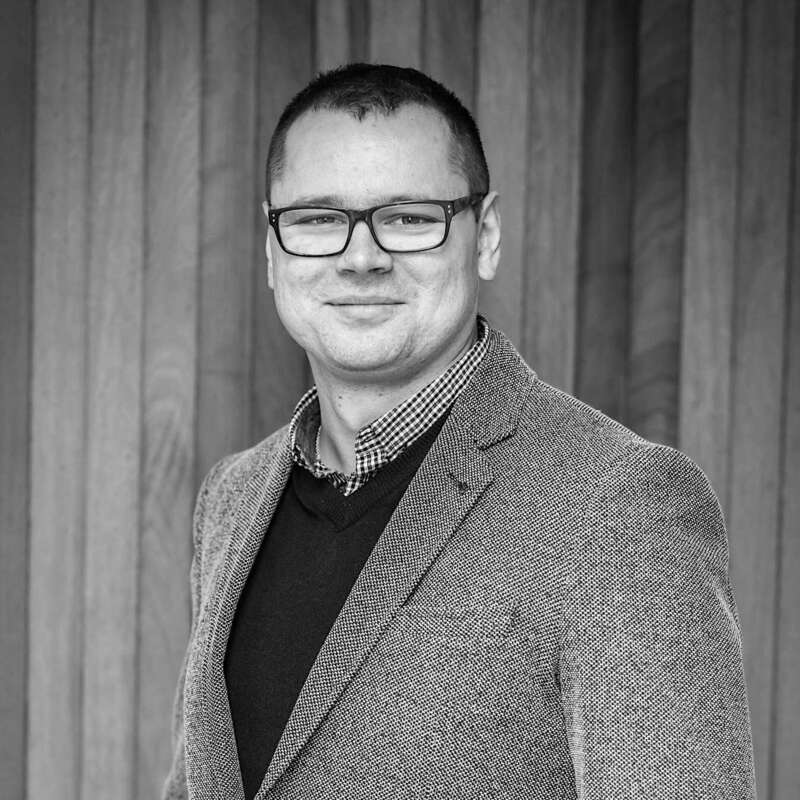 He is also a Grade 3 accredited conservation architect and is extremely passionate about the restoration and repurposing of our built heritage. He has expertise at leading project teams to deliver building projects on time and on budget. Ronan has studied at the University of Ulster, Belfast and Waterford Institute of Technology. Ronan’s thesis project was nominated for the RIBA President’s Medal Awards. 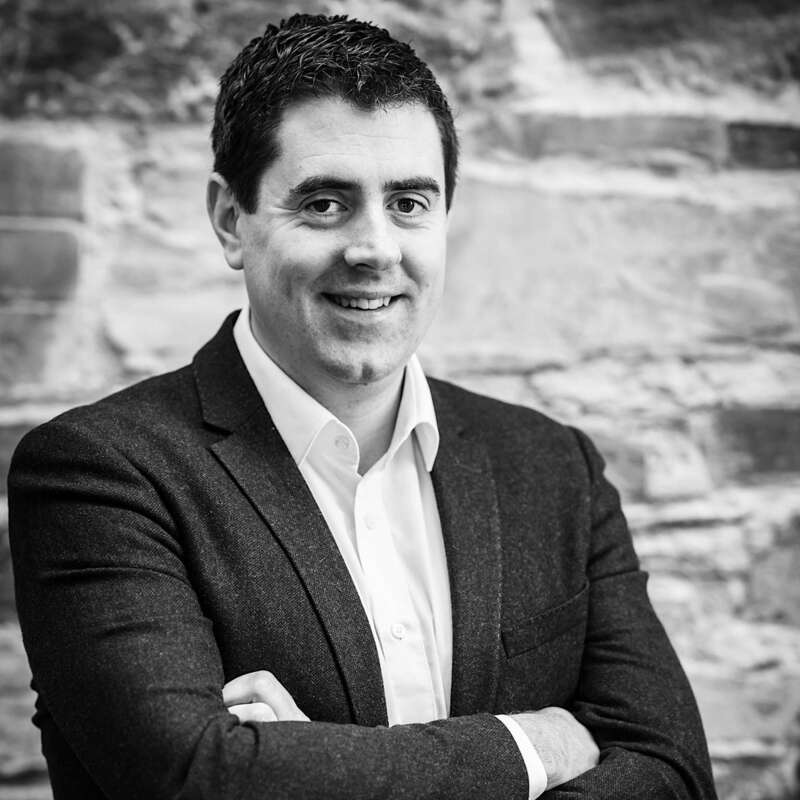 Ronan has previously worked at Gilroy McMahon Architects, Dublin and Gaffney and Cullivan Architects, Cavan. Peter has a particular interest in sustainability, creating beautiful and healthy spaces, with minimal environmental impact. Peter has a meticulous eye for detail and materials, resulting in dynamic and engaging architecture and interiors. Peter studied Architecture at the University of Ulster Belfast. 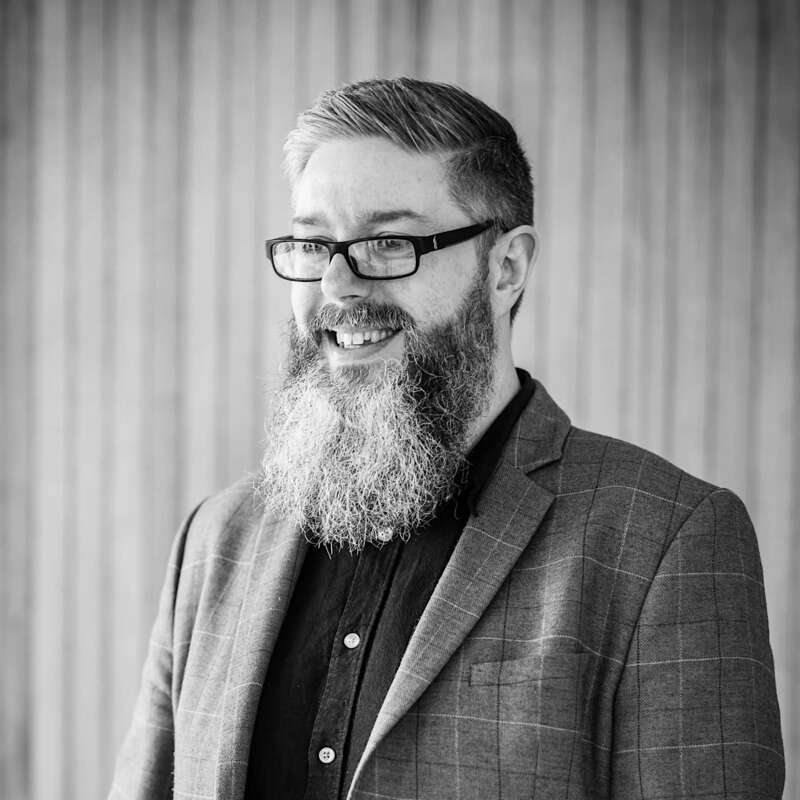 He has worked with Hall Black Douglas Architects, Belfast and Neff & Co Architects, Derry, where he has gained extensive experience over a wide range of projects. He has recently completed a Cert in Passive House Systems. From Dunfanaghy, Co.Donegal, Peter takes charge of our Donegal Office. Fran is an architect, registered with the Royal Institute of the Architects of Ireland. He is also an accredited PSDP. Fran has a dedicated passion for architecture and the continuing exploration of unique and innovative ideas. Key to his approach is an enthusiasm to absorb the specific project complexities and combine technology, human need and aesthetics to produce a well conceived resolution for the benefit of the end user. 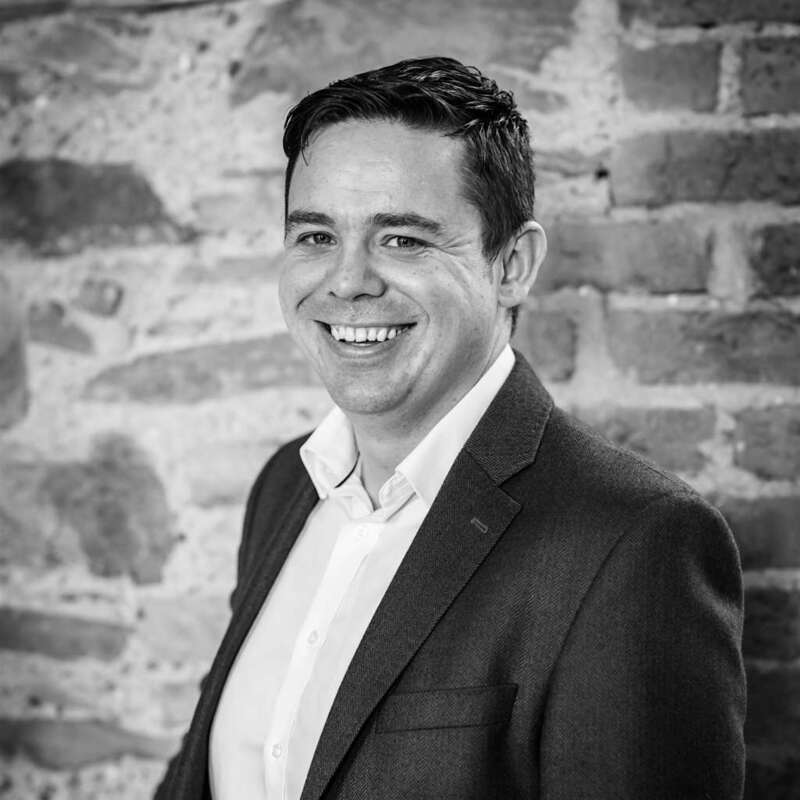 Fran has considerable experience on multi-unit residential schemes and has previously worked in conjunction with Offaly Co.Co. on their Engage with Architecture Initiative. Karol has a great skill and passion for design. Karol has strong eye for detail, extensive technical knowledge and a great understanding of material use. He is a particularly talented at model making and 3D visualisations. He has a diverse range of experience in both Ireland and his native Poland. Karol graduated from the University of Gdansk with a Masters in Architecture and Urban Planning.